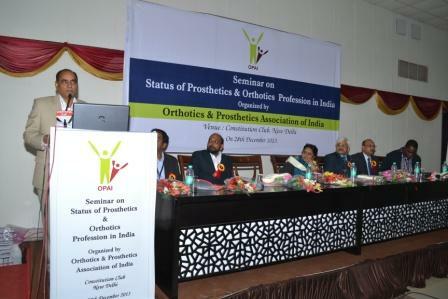 CRE on Recent Advancement in Orthotic Management of Neuropathic foot was conducted at Chennai on 9th June 2012. 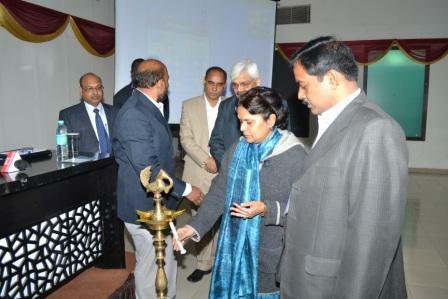 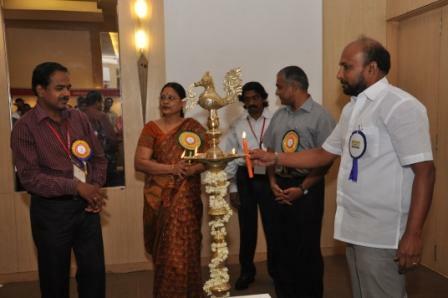 It was inaugurated by Dr. Neeradha Chandramohan , Director, NIEPMD. 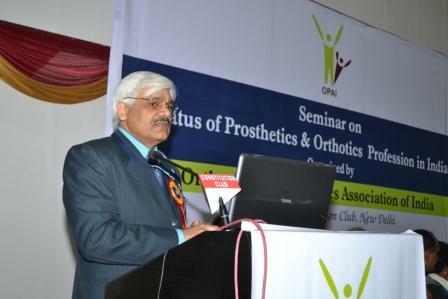 It was great privilege to hear the inspiring words from Sri P R Shampath, IAS, Principal Secretary/State Commissioner for the differently abled of Govt. 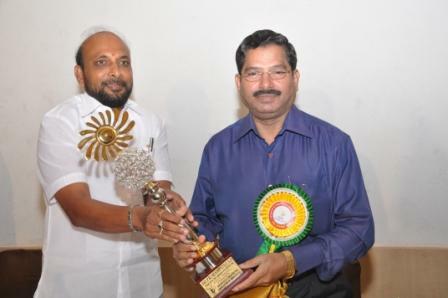 of Tamilnadu during the occasion. 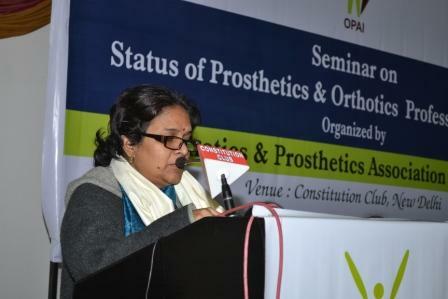 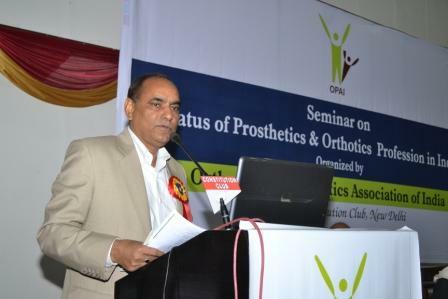 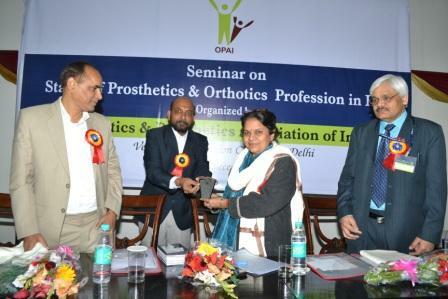 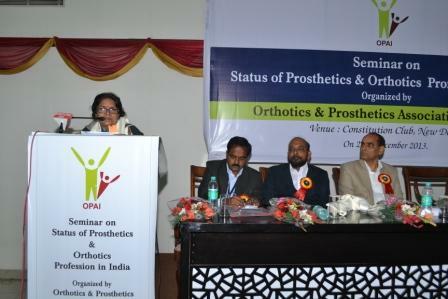 He has taken major initiative for upliftment of PWDs & Prosthetics and Orthotics Professionals in Tamilnadu.Tamilnadu is the only state in India Prosthetics & Orthotics Professionals have been given due respect starting from Prosthetics & Orthotics Engineers to Rehabilitation Officers and promoted to District level officers. 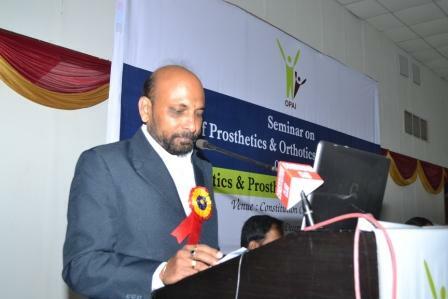 Prof. Dr. Jacob George, CMC, Vellore was the Key note speaker and delivered lecture on Charcot foot. 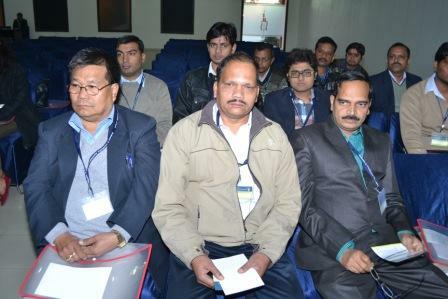 About 100 participants attended the CRE. 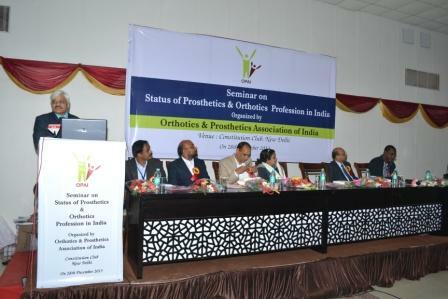 Mr. B Madhouraj, President, OPAI, Mr. Aratatran Patra, Secretary, OPAI, Mr M C Dash Treasurer OPAI and the EC members of OPAI Mr. Vimal Oberoi, Mr. Borbabu Singh, Mr. Niranjan Ojha, Mr. P Chandrasekhar, Mr. S. Sidharthan, Mr. Rajesh Tiwari, Mr. Veerendra Shandilya, Mr. Bhusan Hemade and Mr. Deepak Sahoo Present in the said CRE.